The years leading up to World War II and of course during it saw a lot of experimentation in aviation technology. All the great aircraft we love like the P-51, Corsair and Lancaster for example, were a result of trying to better existing technologies and making more efficient aircraft. There are, however, many airframes that never made it off the drawing board and some that had a few prototypes produced and ended up being flops. Others simply came too late to the war. One such aircraft was the Imperial Japanese Navy’s Nakajima G8N Rezan, codenamed “Rita” by allied forces. Briefly introduced in the early months of 1945, only 4 airframes were made before the war was over. 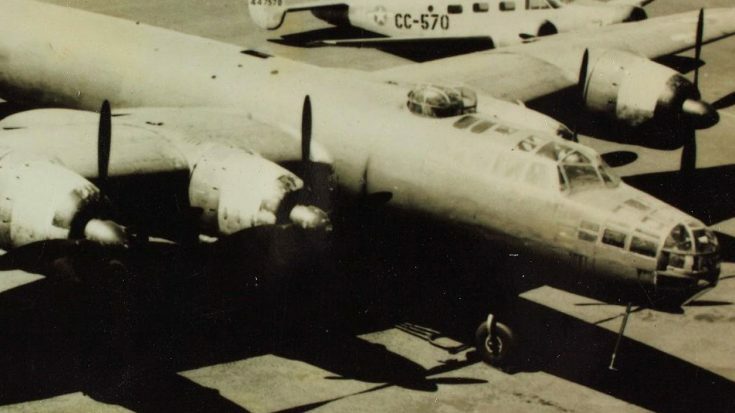 Designed for long-range bombing missions, it seems the designers borrowed some lines from the B-17 Flying Fortress and others from the B-25 Mitchell. From the side (as pictured above) it also looks a bit like the B-26 Marauder. There is no evidence of that of course, but it’s just an observation. In the ended, however, it was too little too late. With the Allies pounding Japan’s factories and supply routes, there simply weren’t enough materials to put these aircraft into full production and the project was scrapped in June of 1945. 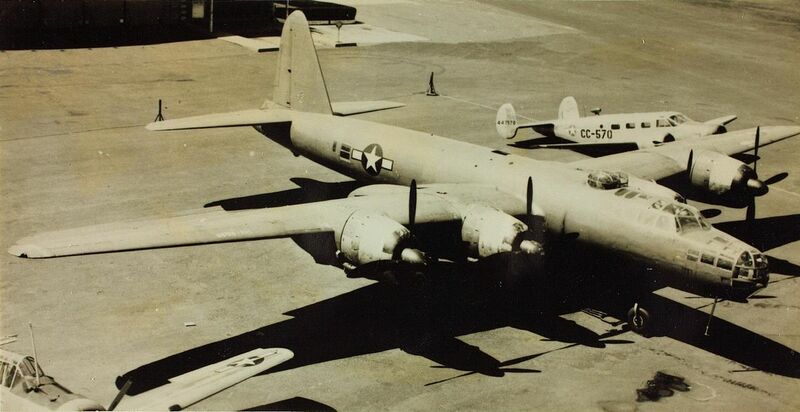 After the war, the United States took one of these aircraft for evaluation (also pictured above) but with the dawn of the jet age in ramping up, it was destroyed it soon after. We also found test flight footage of this rare warbird. You can see it below.